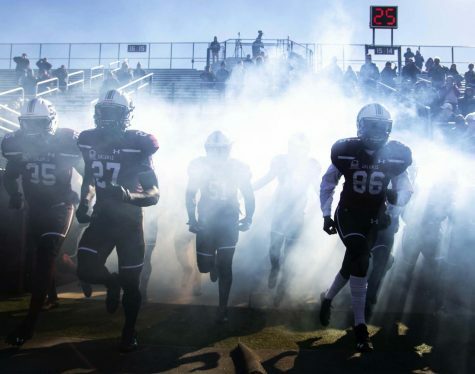 The SIU football team arrived at SEMO on Saturday in search of revenge for its last matchup at Houck Field, where the Redhawks defeated the Salukis in 2015. 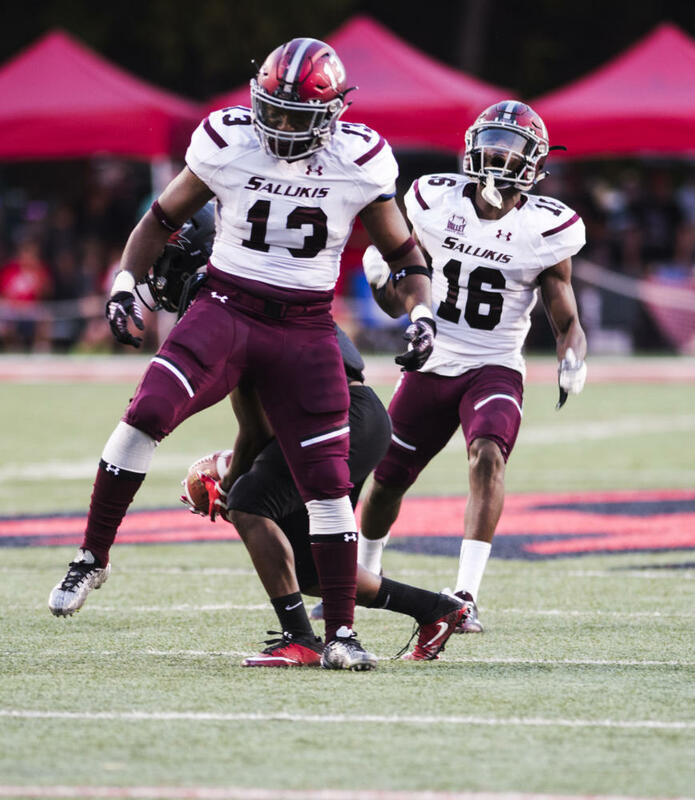 In the 85th matchup between the region rivals, a Saluki offensive outbreak secured a 35-17 victory to give SIU a 2-0 start to the 2017 season. In the loss at Houck Field two seasons ago, SIU turned the ball over on its first play of the game. Flashbacks of the Salukis’ 2015 loss replayed after Southern fumbled on the first play from scrimmage on Saturday. After recovering the Saluki fumble, the Redhawks tacked on three quick points with a field goal to begin the scoring. SIU responded nicely as a team scored a touchdown on its ensuing drive to take the lead 7-3 through the first quarter. 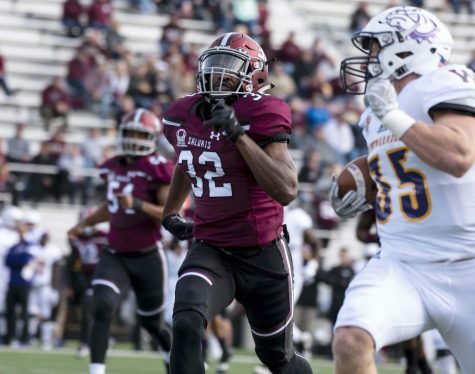 Southern’s offense found little opposition in the second quarter of the game Saturday night, scoring 21 points while the Saluki defense held the Redhawks to seven, taking a 28-10 lead into halftime. 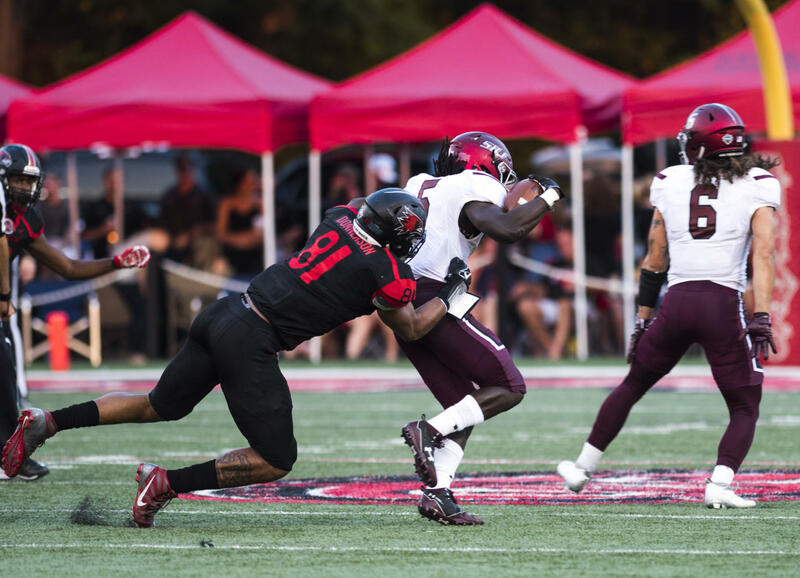 SEMO went scoreless in the third quarter while SIU extended its lead 35-10 on a 6-yard TD pass from junior starting quarterback Sam Straub to sophomore tight end Jake Varble. 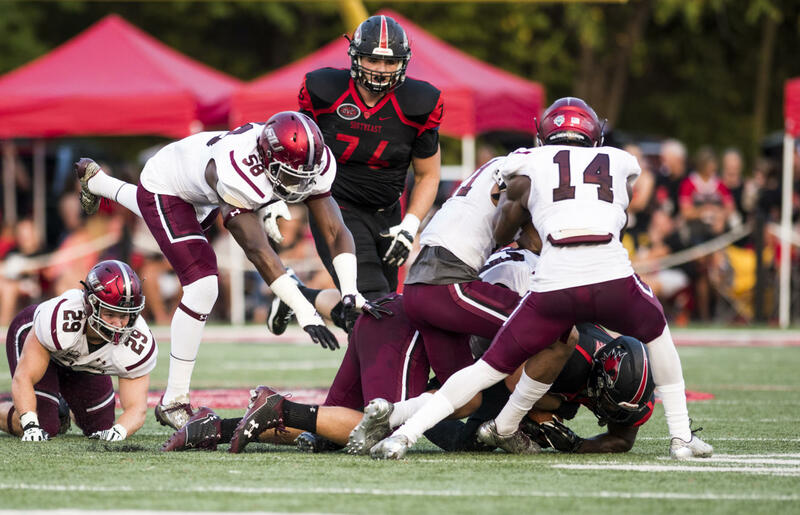 While not netting an overwhelming number of yards, the Saluki running game proved to be crucial in wearing down the Redhawks’ defense after Southeast Missouri’s offense managed to score early on in the fourth quarter to make it a 35-17 contest. 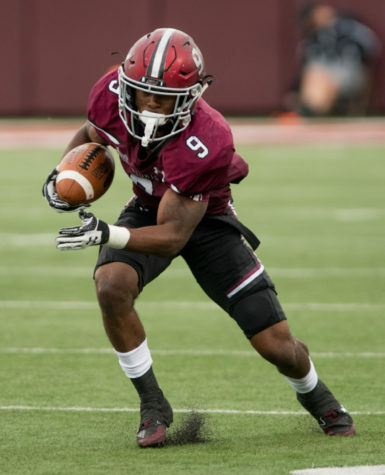 Junior running back Jonathan Mixon, who claimed a 2-yard touchdown run early in the second quarter, kept the chains moving for the Salukis late in the game. Southern controlled the ball for 13 of the last 19 minutes of the game to take the 35-17 win against SEMO at its home opener. The victory for SIU marks the team’s first victory in the last 12 matchups outside of Carbondale. The Salukis’ last road win dated all the way back to November of 2014 in a contest at Missouri State. Straub took charge of the Saluki offense with four passing touchdowns to go along with 206 yards in the air. Two scoring catches and 119 receiving yards from junior receiver Darrell James lead the Saluki receiving corps. Junior receiver Raphael Leonard and Varble both added a touchdown catch of their own. The score by Leonard was his second touchdown reception of the season. 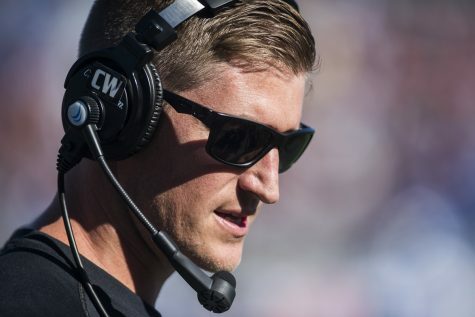 On the defensive side of the ball, it was the Saluki seniors who took charge. Senior safety Ryan Neal and senior cornerback Craig James each came away with an interception. Neal rounded off a strong defensive showing with eight total tackles in the game, tying the team lead with sophomore inside linebacker Cody Crider. 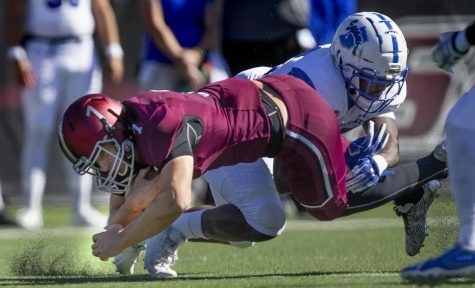 The Salukis were able to pressure the quarterback with three total sacks. Sophomore defensive tackle Malik Haynes, redshirt freshman Anthony Knighton and sophomore outside linebacker Kamahl March each accounted for one of the three quarterback takedowns. 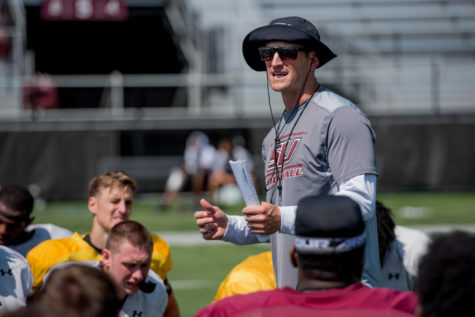 After battling back from an early fumble to take a decisive win Saturday night, the Salukis not only ended their 12-game road losing streak but began the season a strong 2-0 for the first time since 2014. 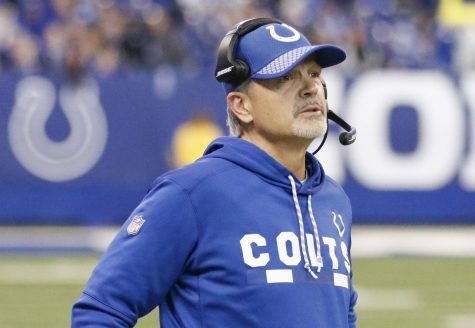 “I thought it said a lot about our team,” Hill said. 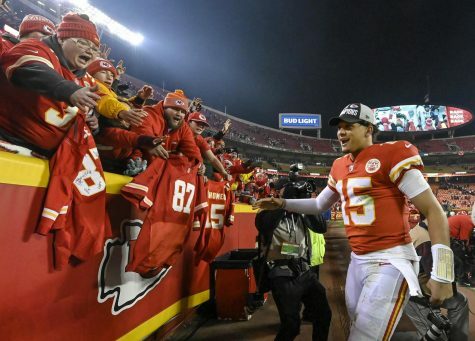 “We were able to just keep grinding and do what we had to do to win. 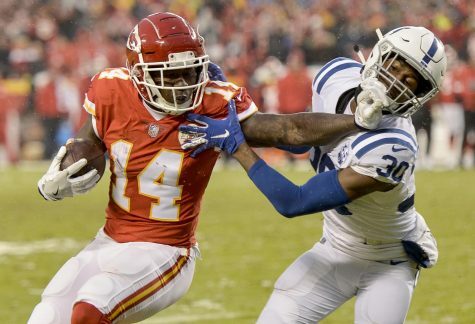 If we’re going to win championships we have to be able to run the football, play good defense and play great special teams. 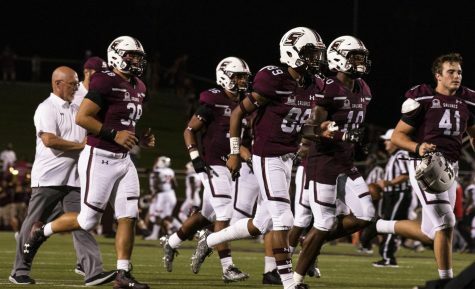 SIU (2-0) travels to Liberty Bowl Memorial Stadium in Memphis, TN on Sept. 23 to face the University of Memphis (2-0). 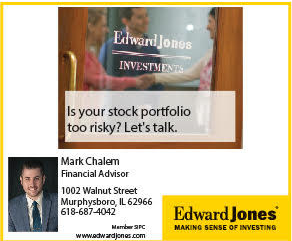 Kick-off is scheduled for 7 p.m.